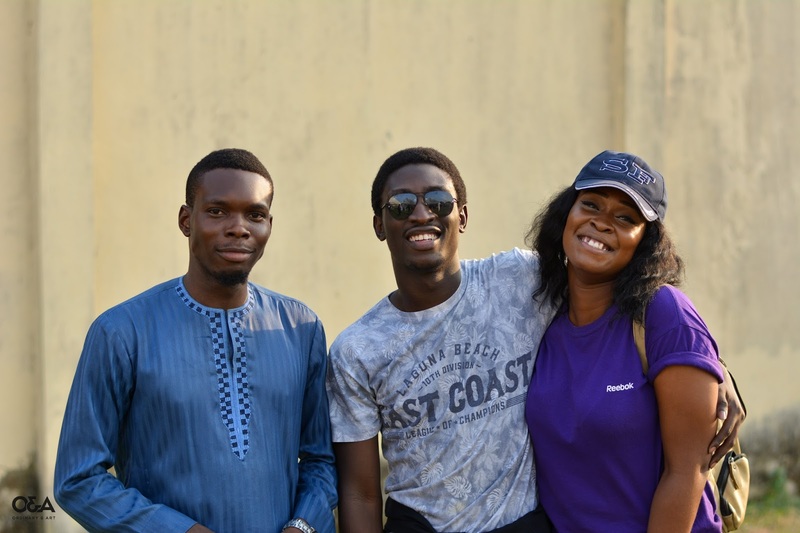 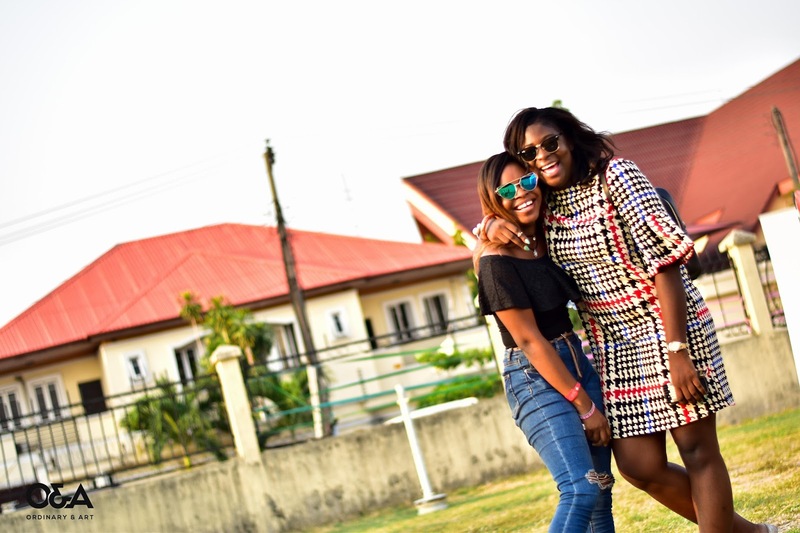 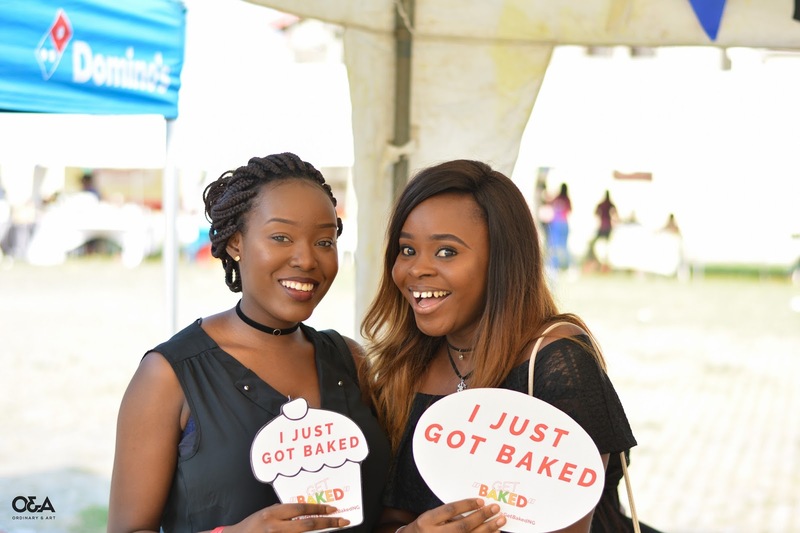 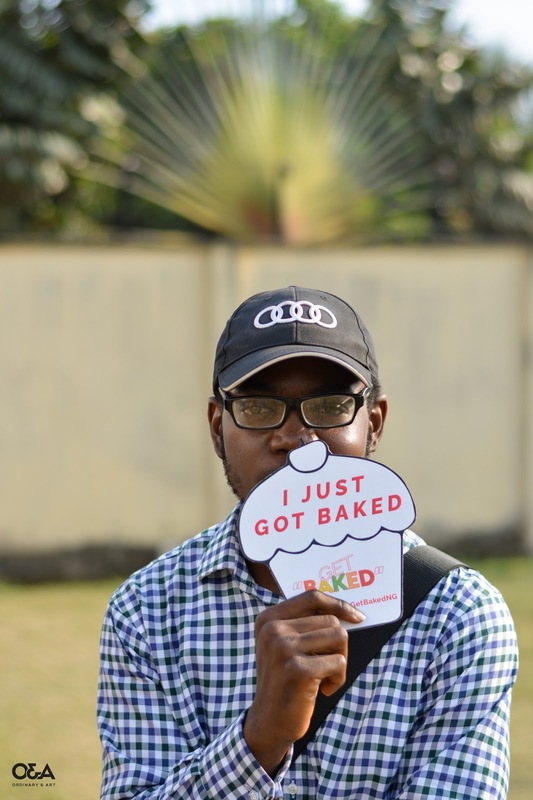 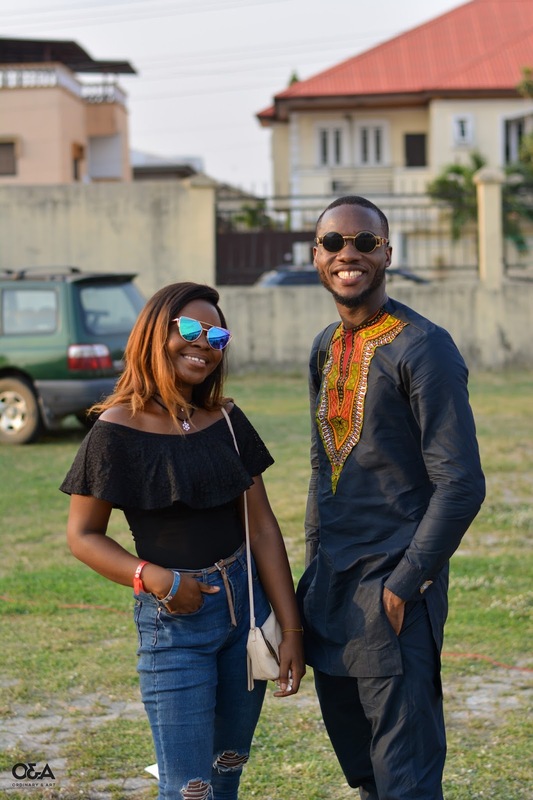 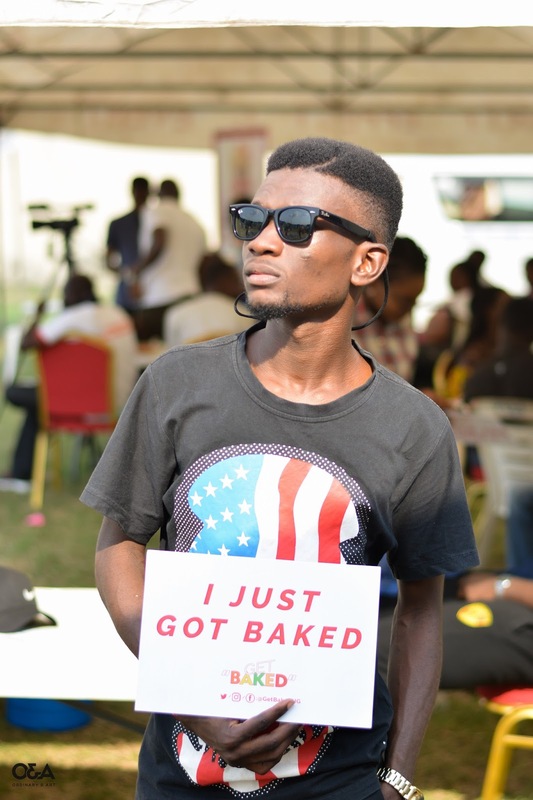 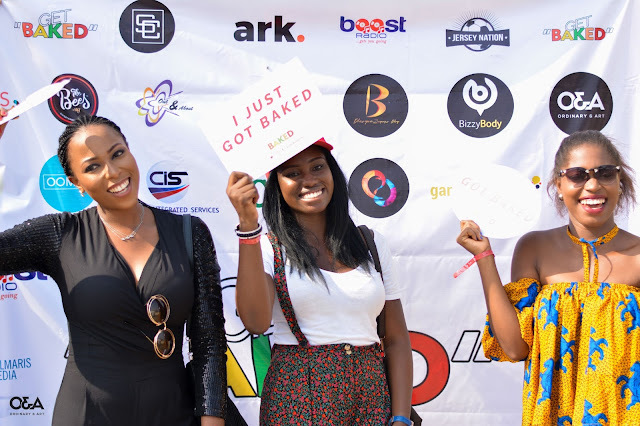 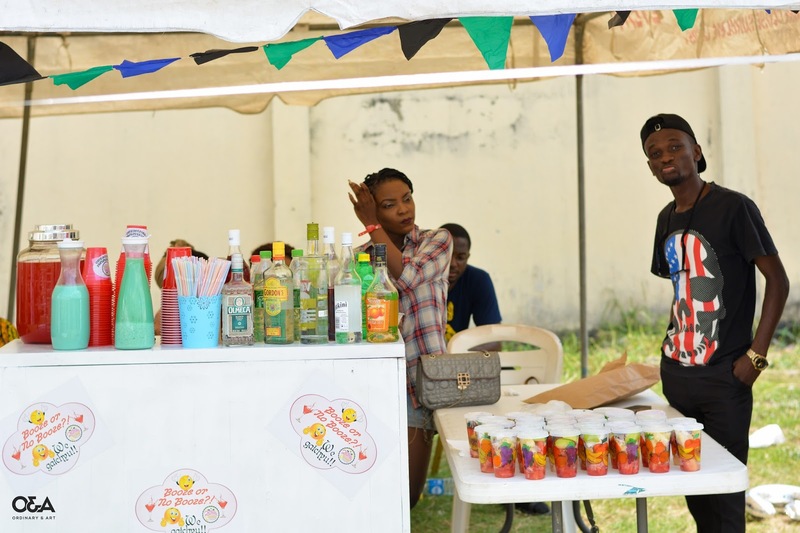 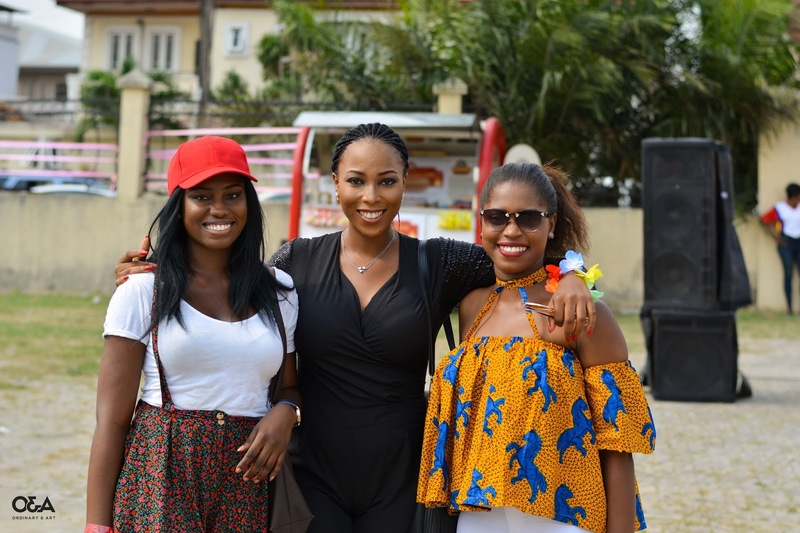 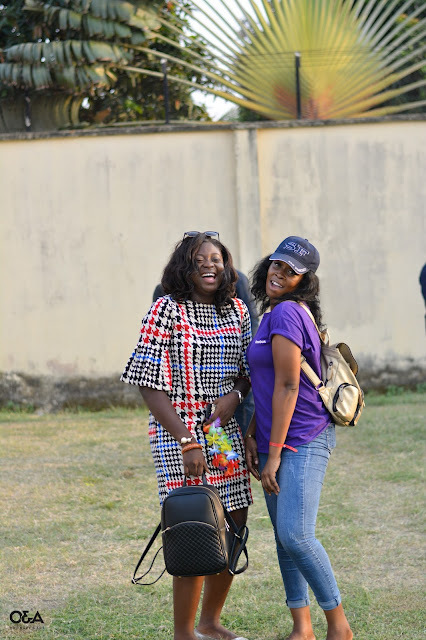 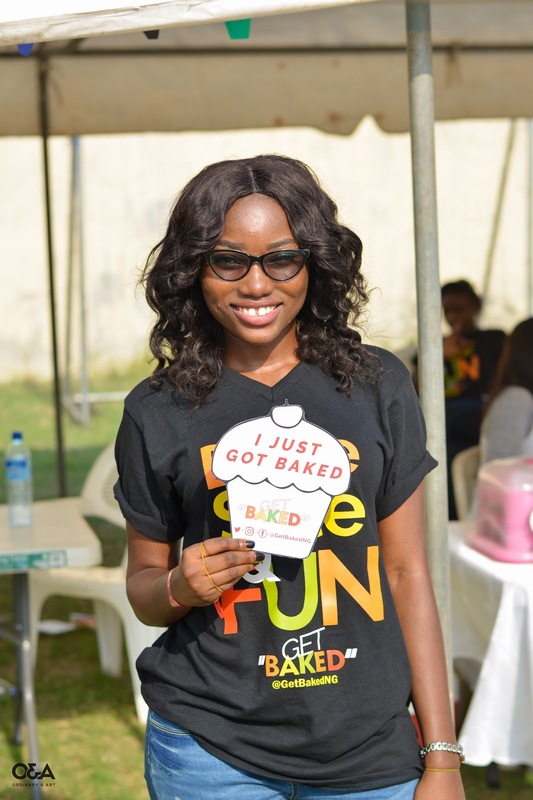 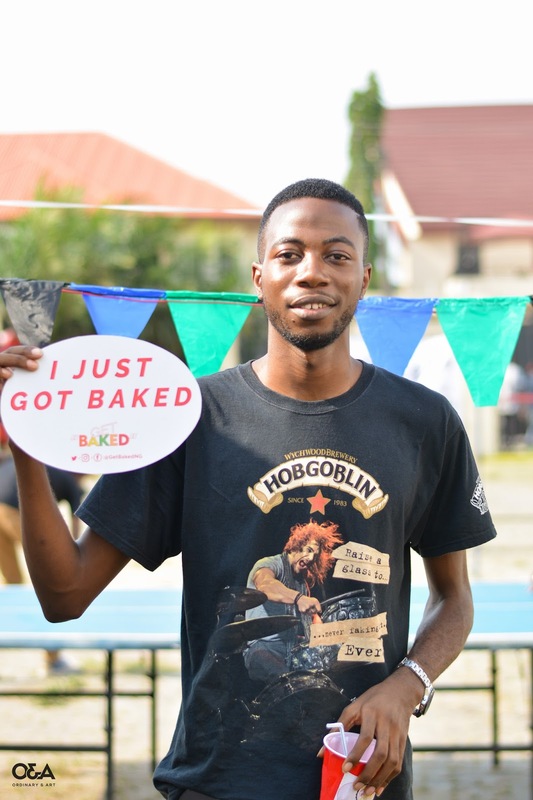 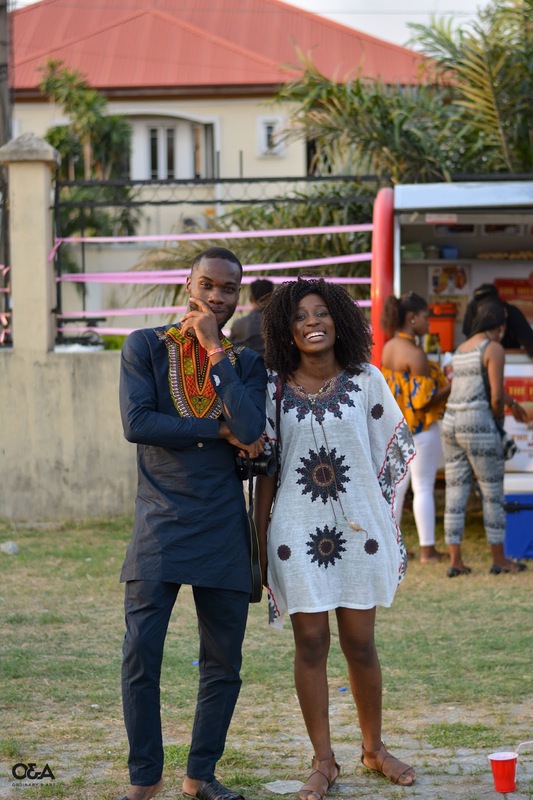 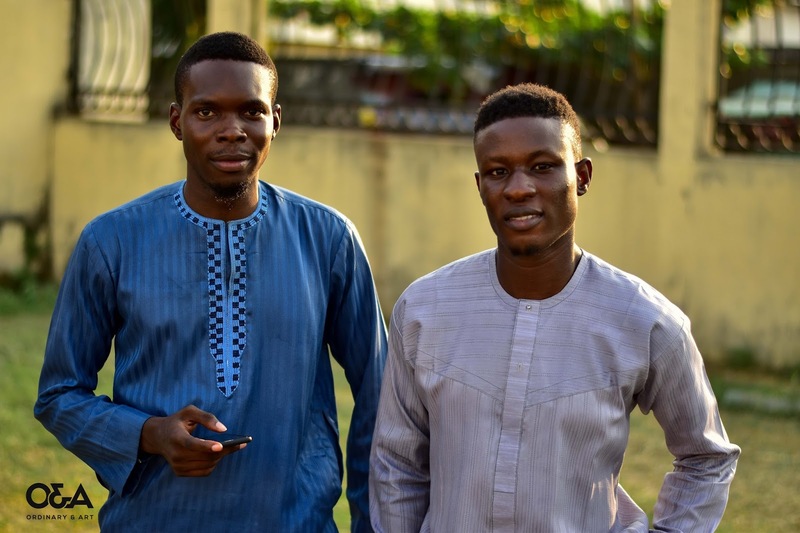 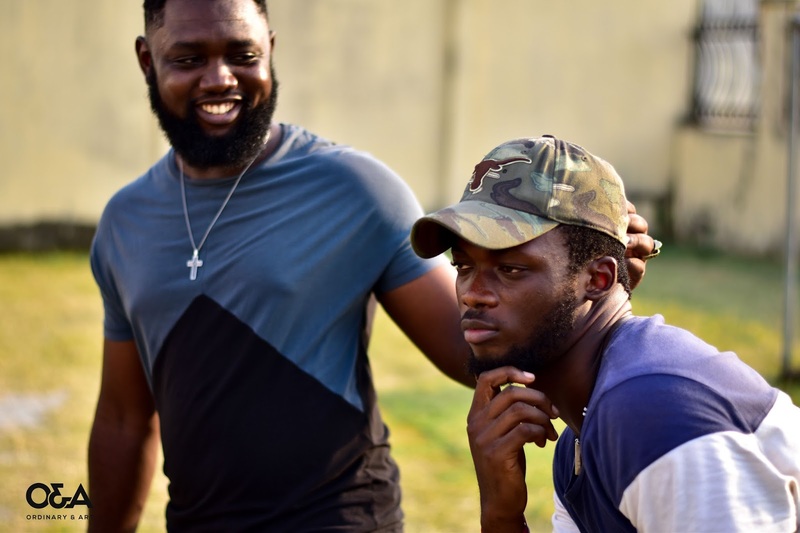 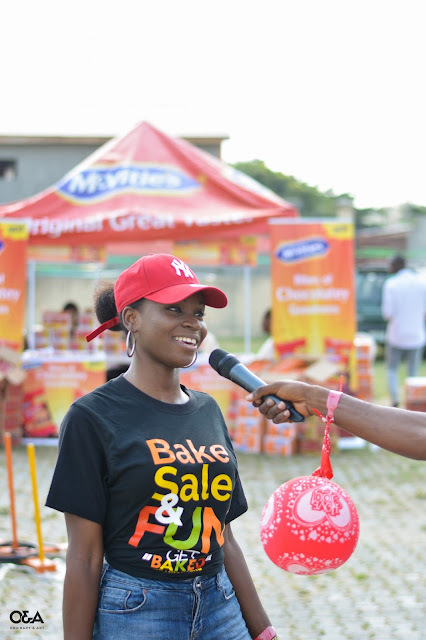 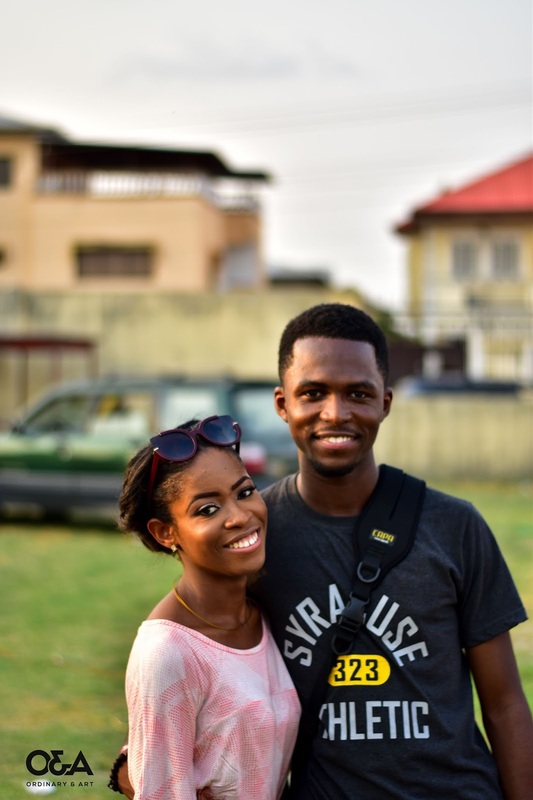 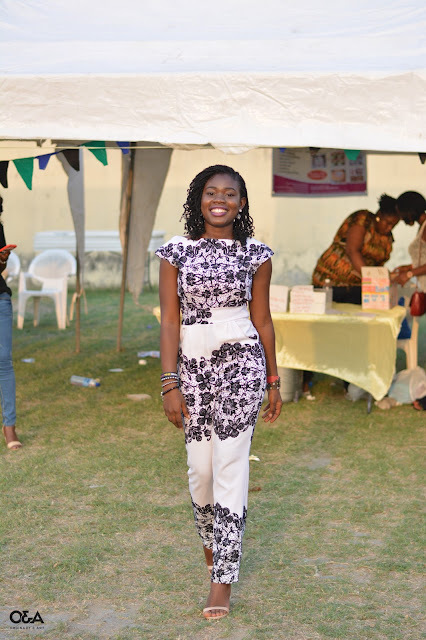 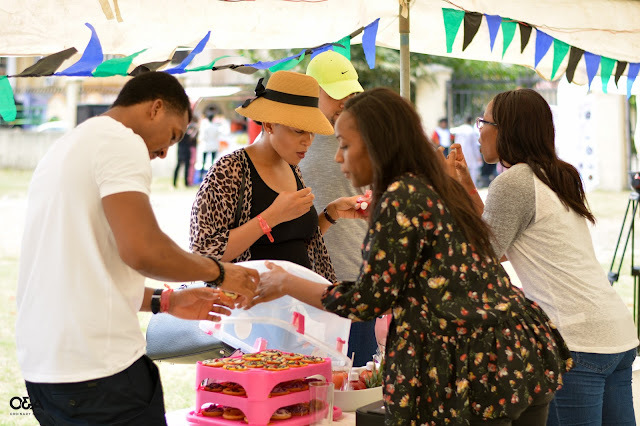 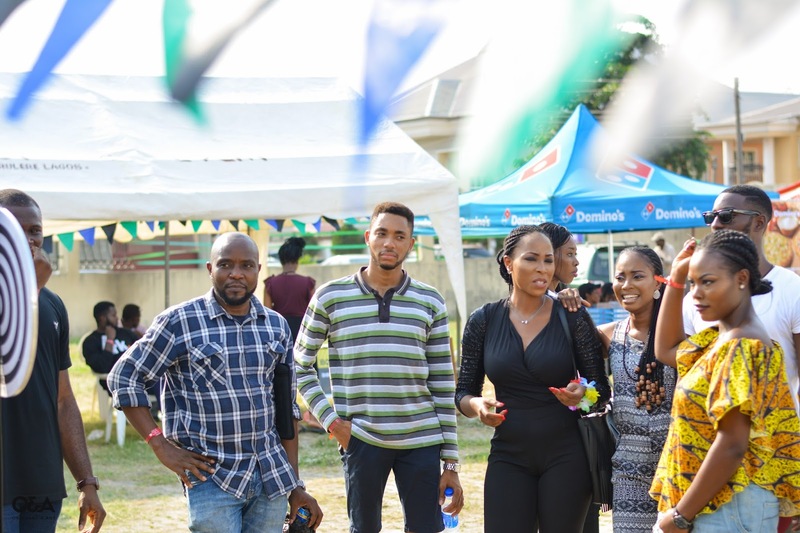 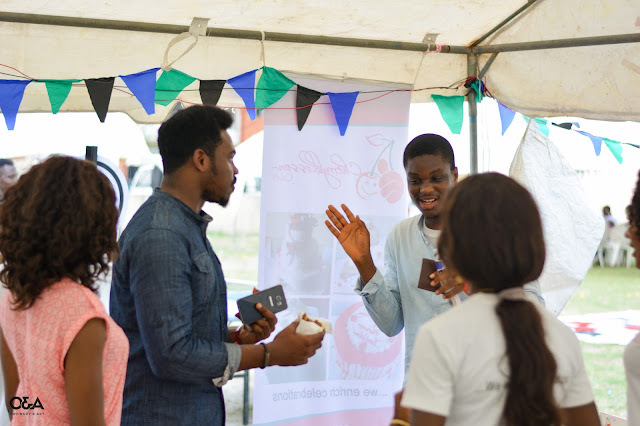 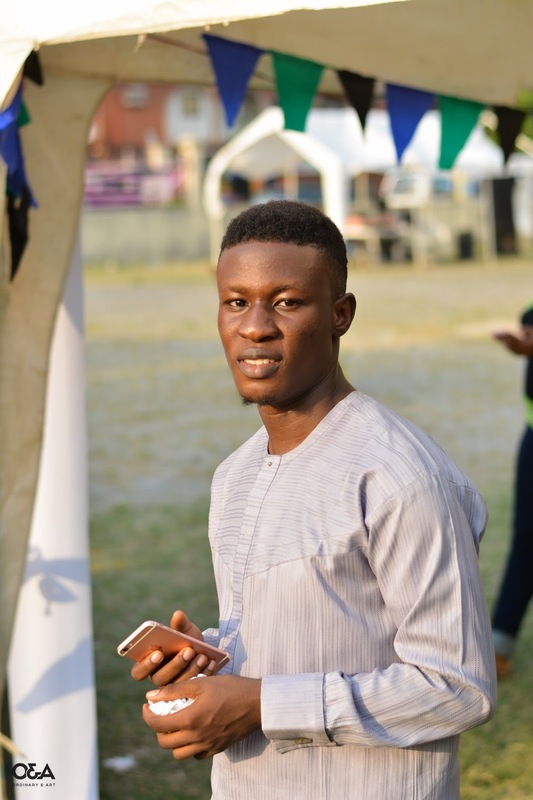 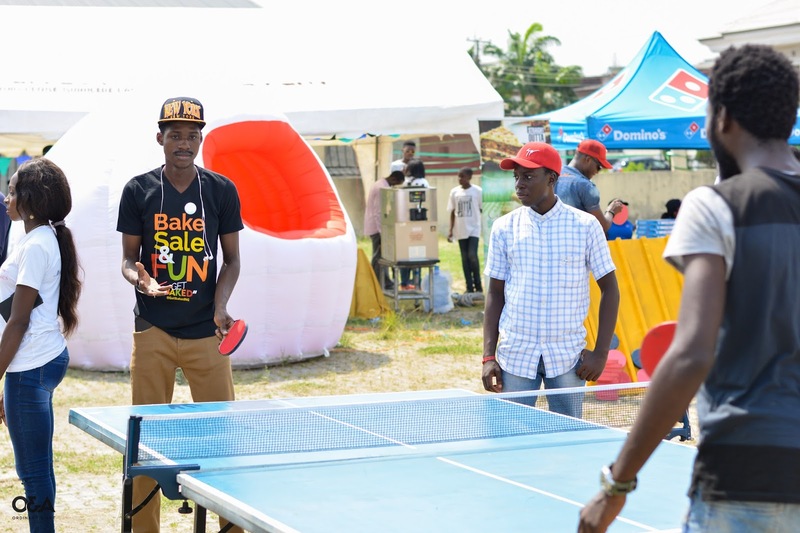 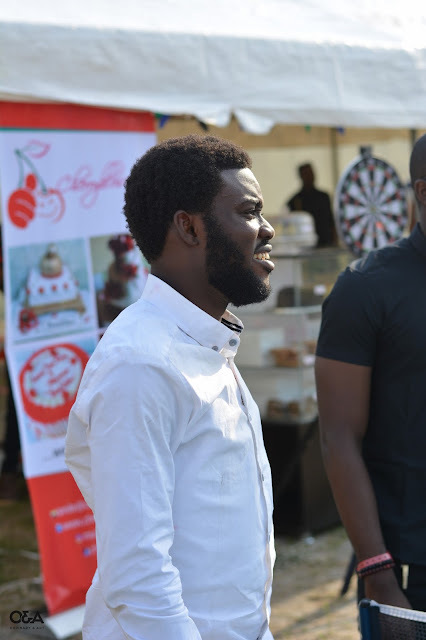 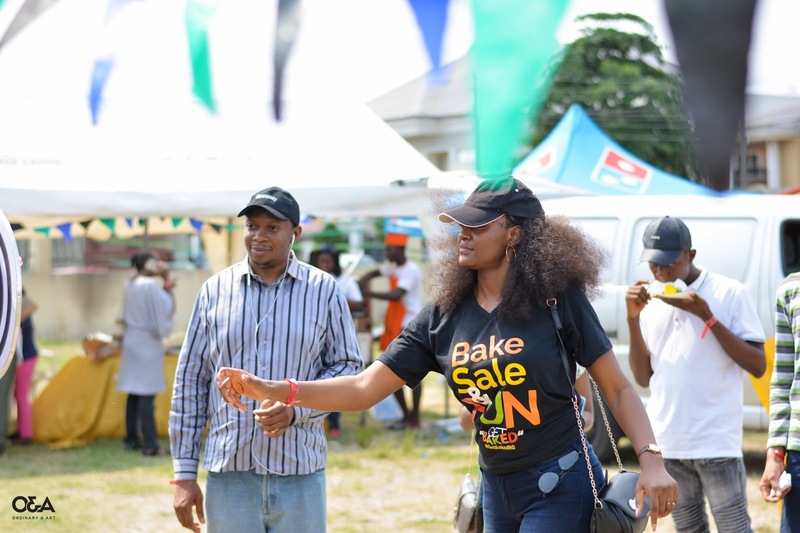 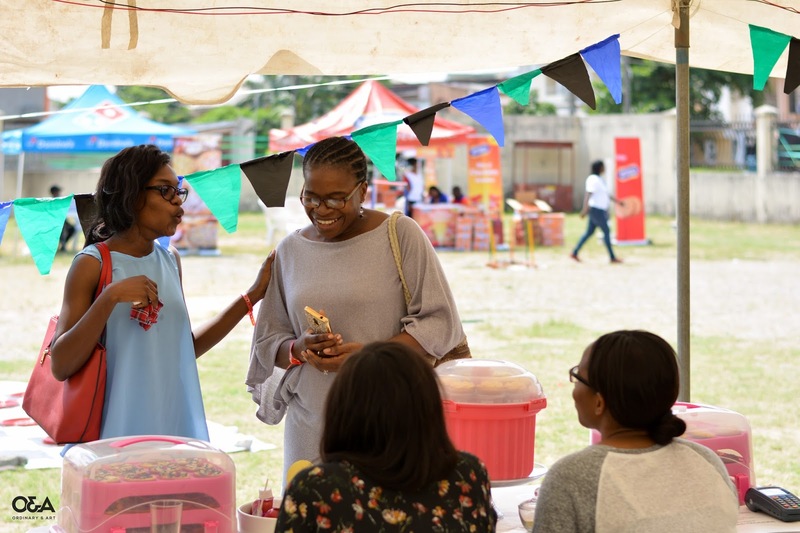 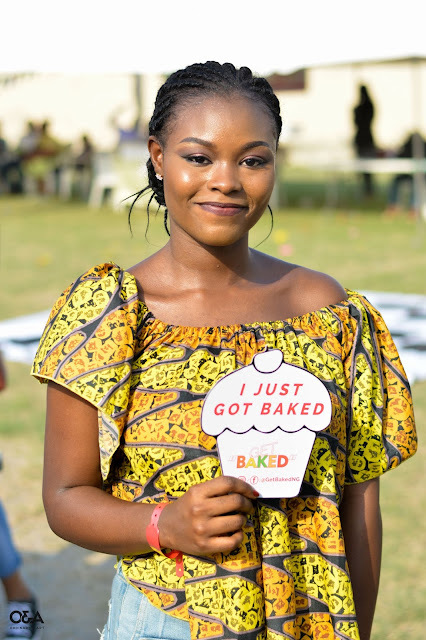 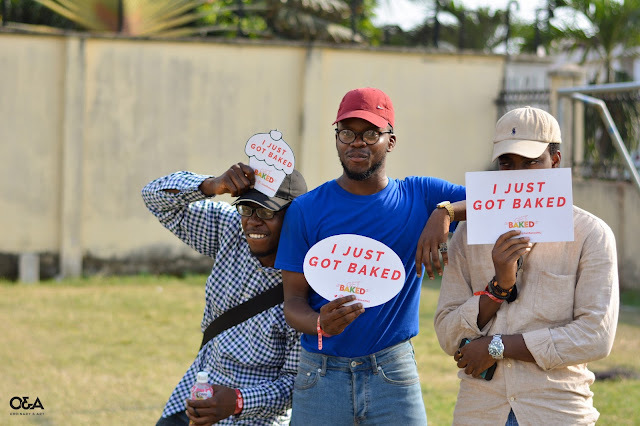 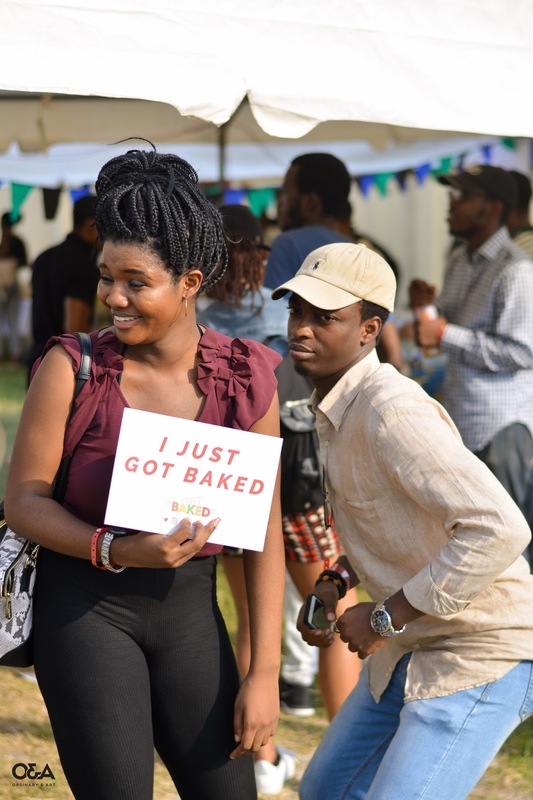 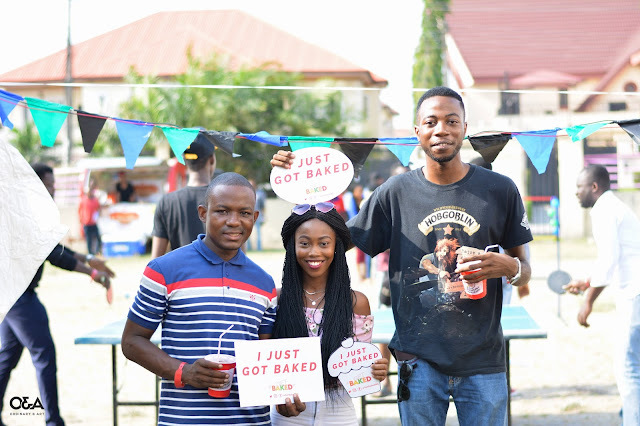 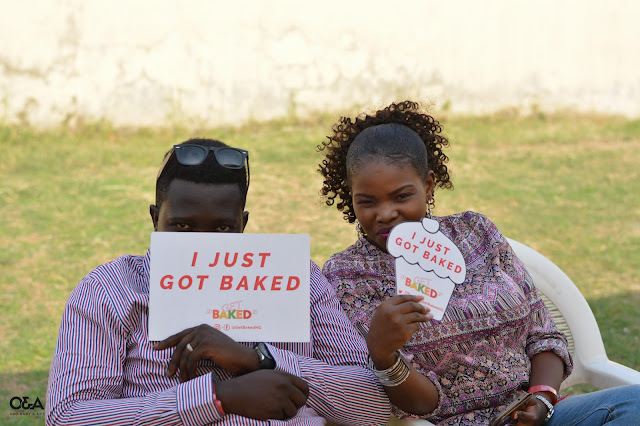 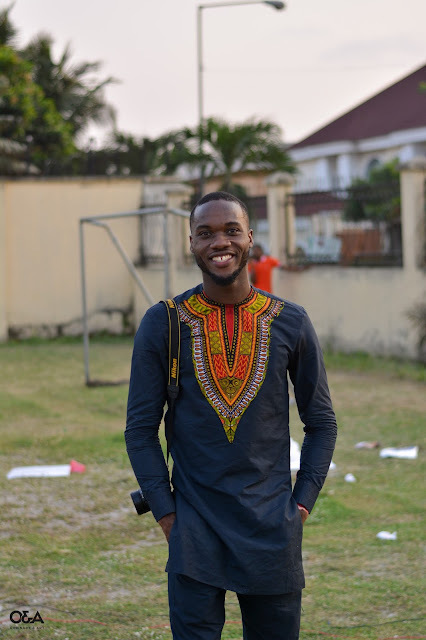 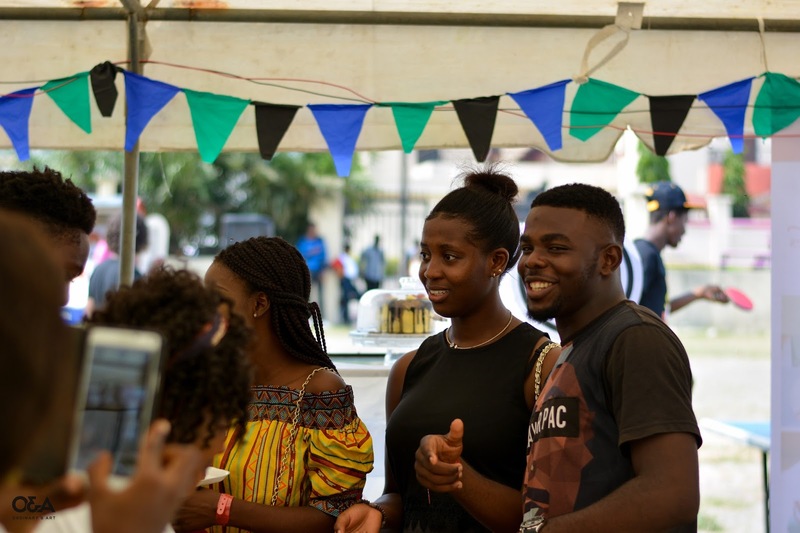 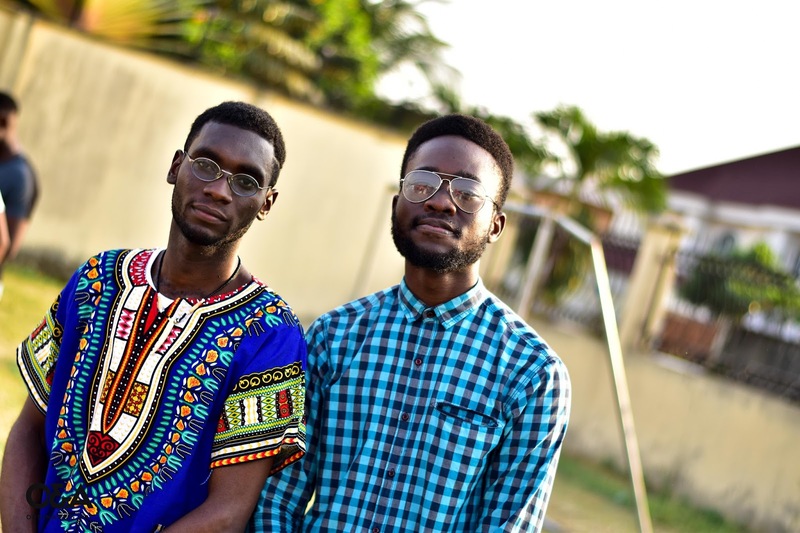 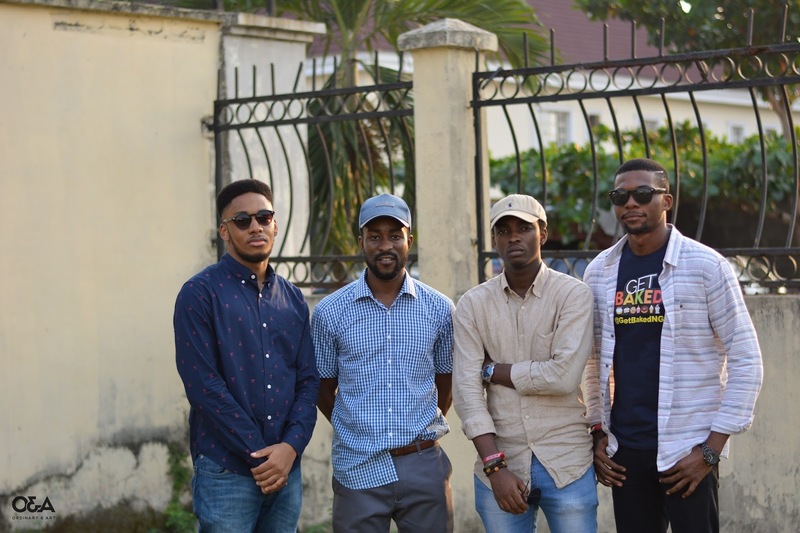 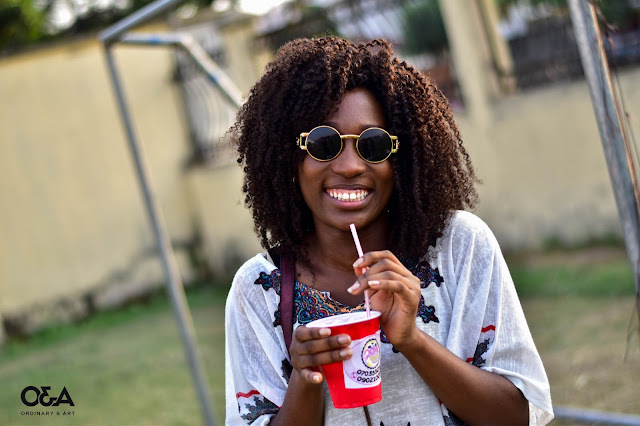 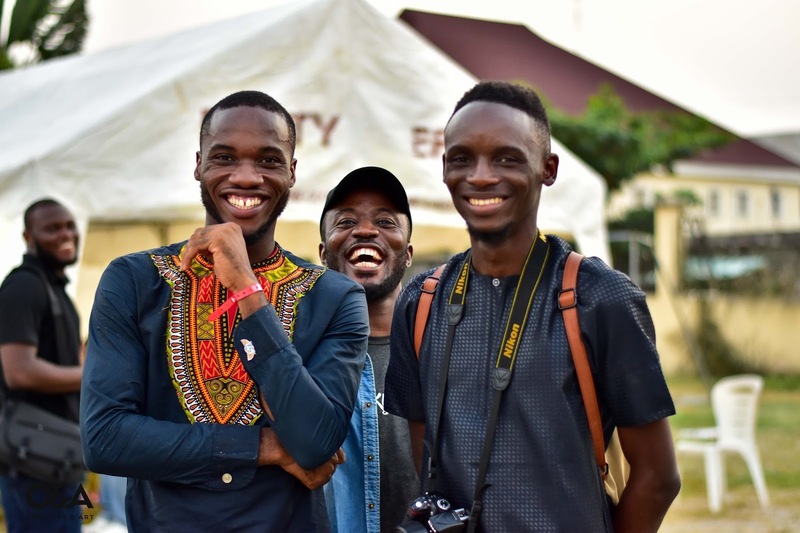 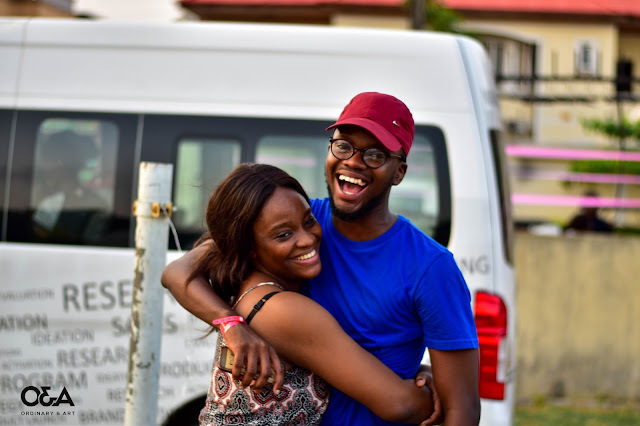 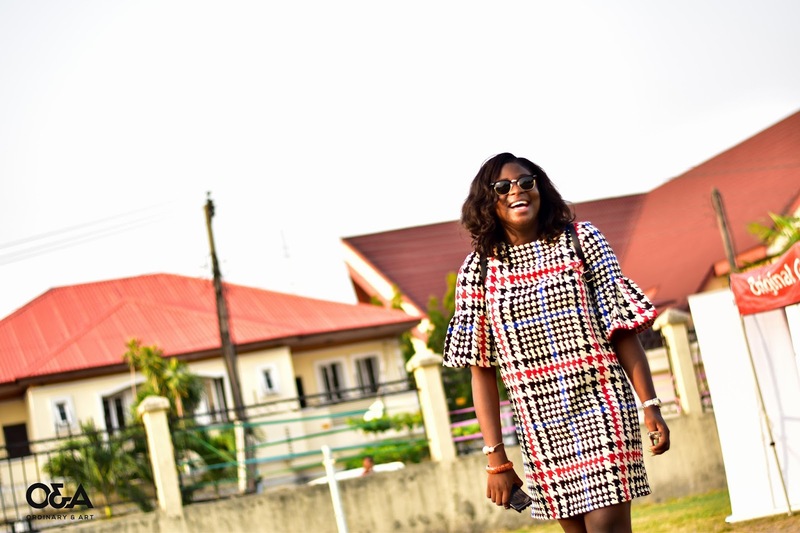 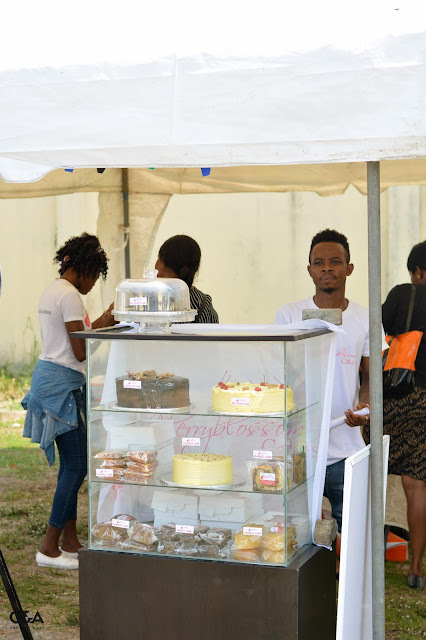 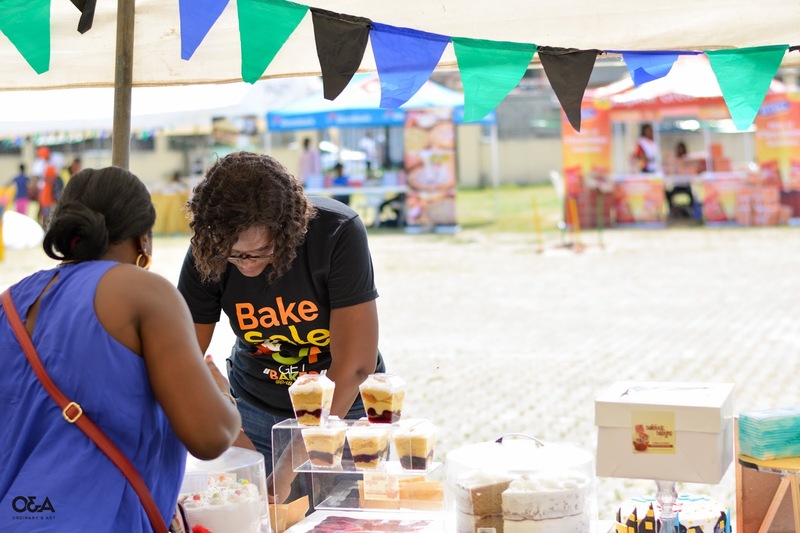 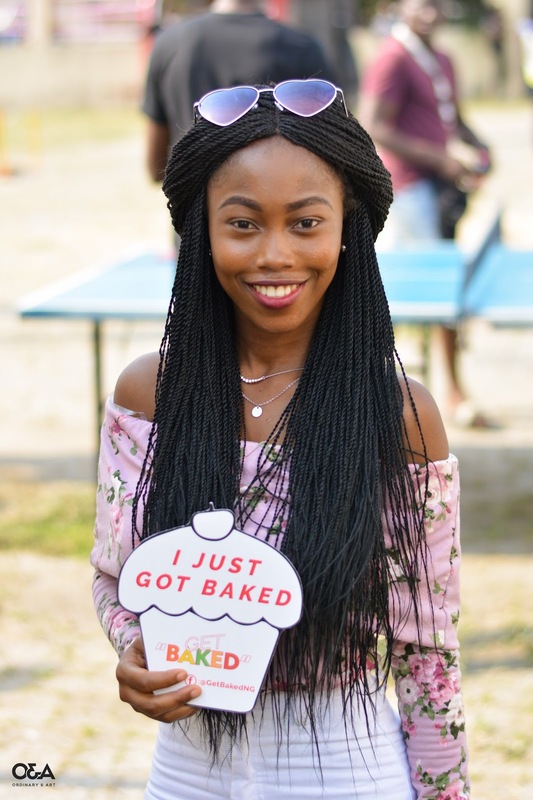 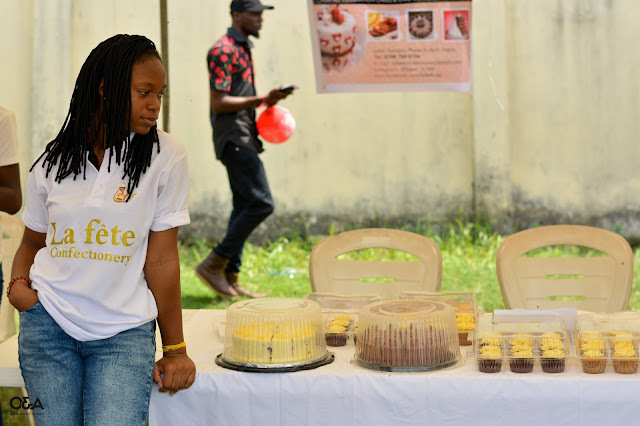 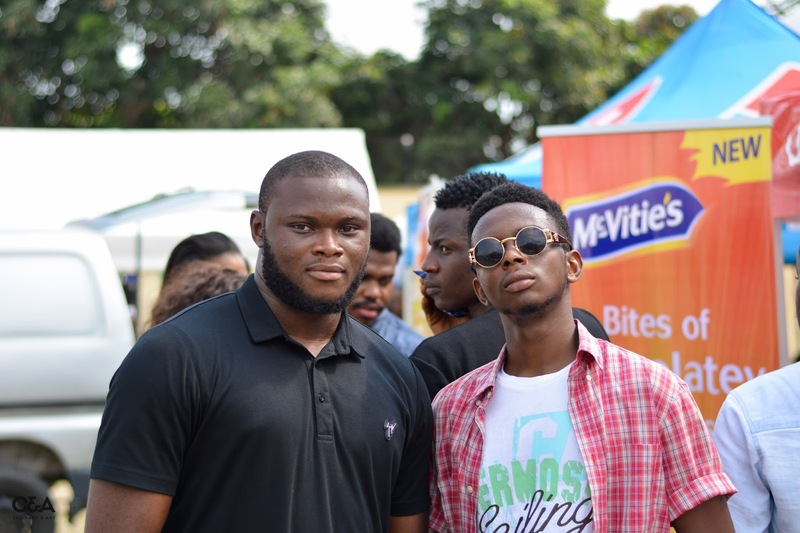 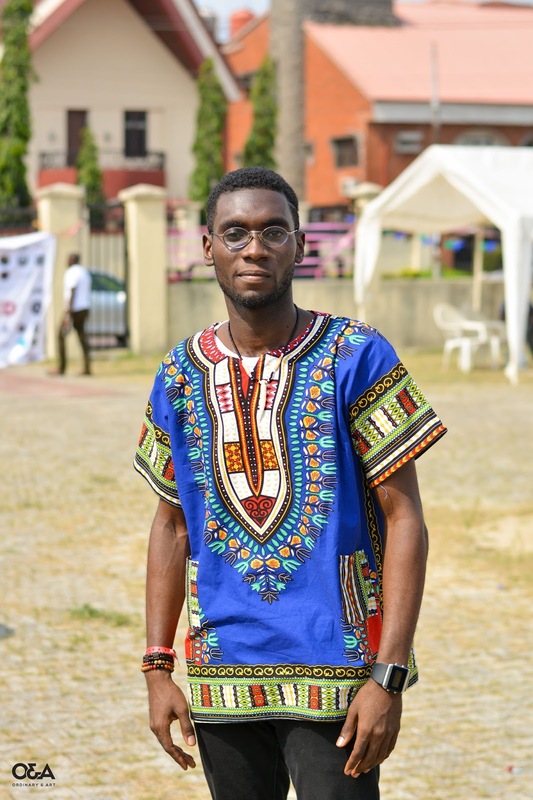 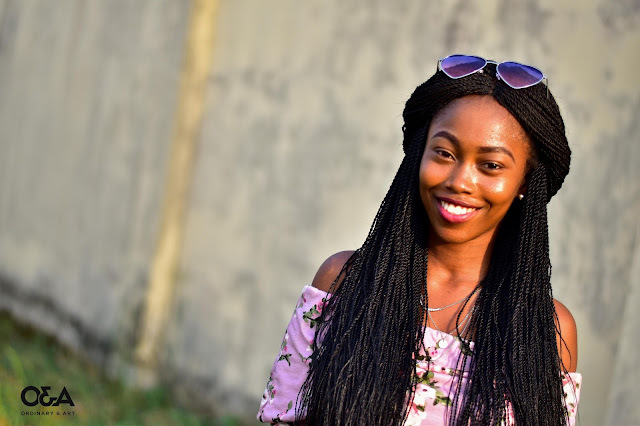 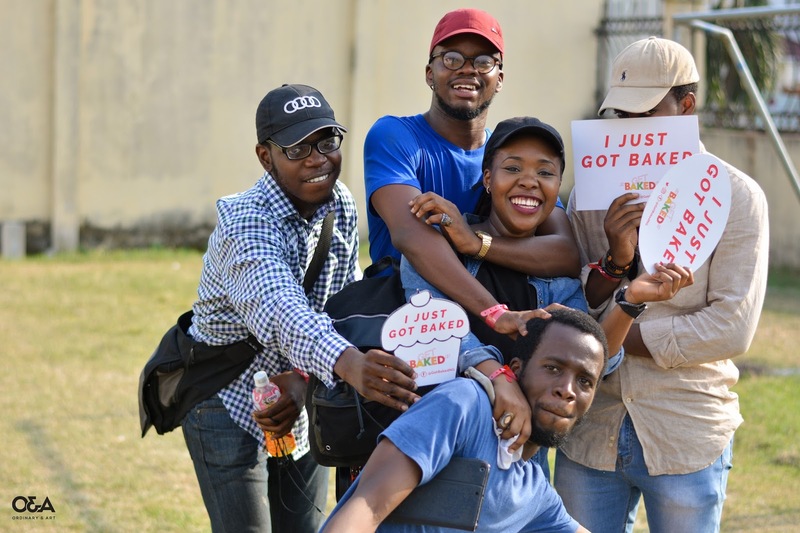 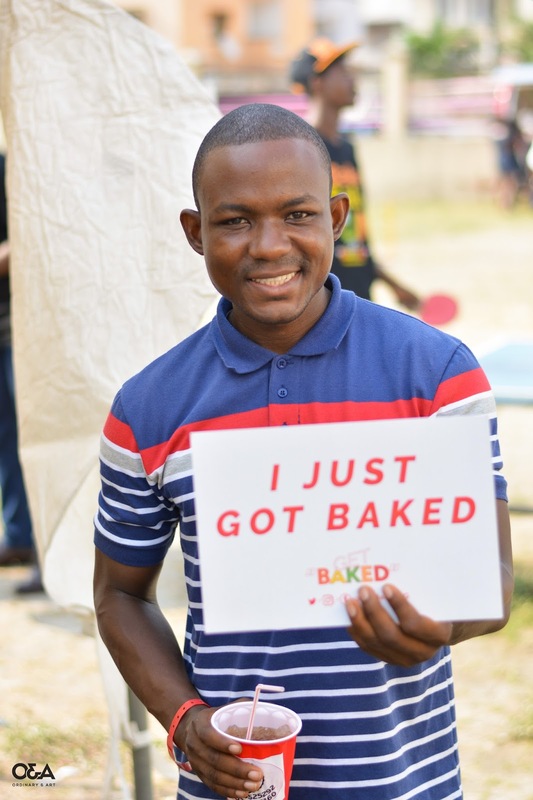 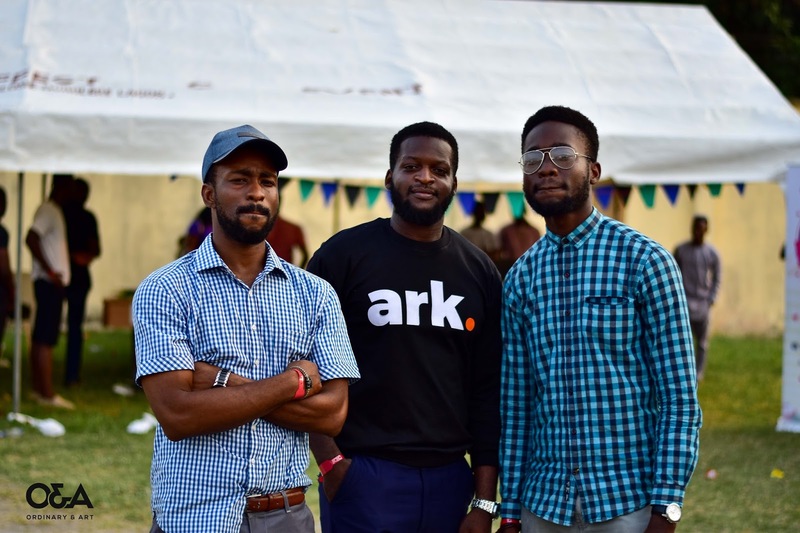 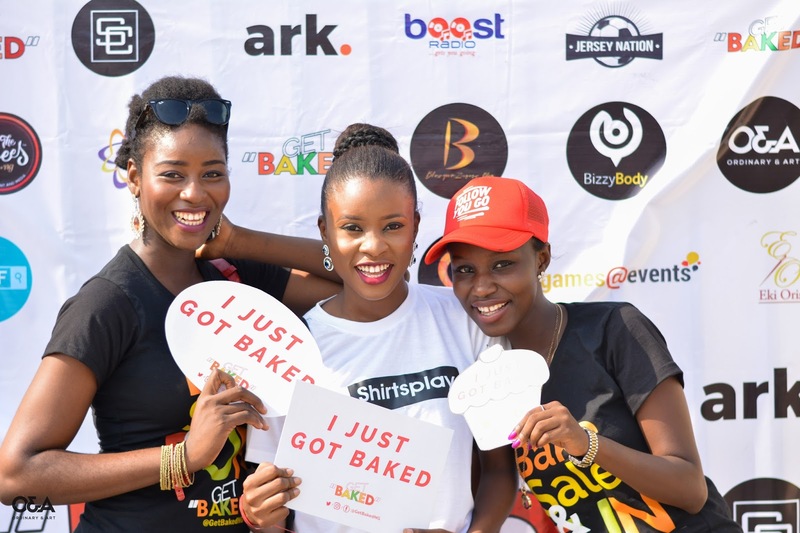 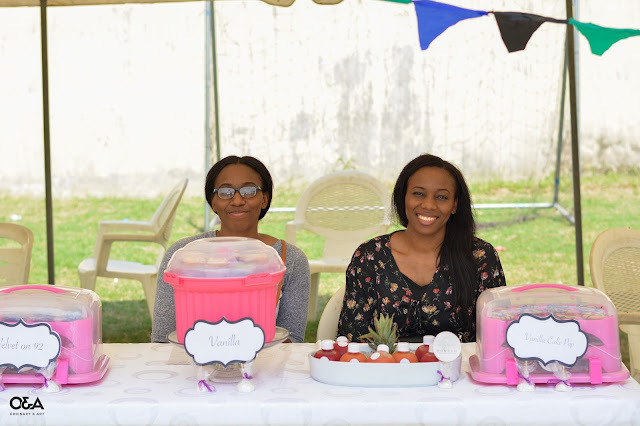 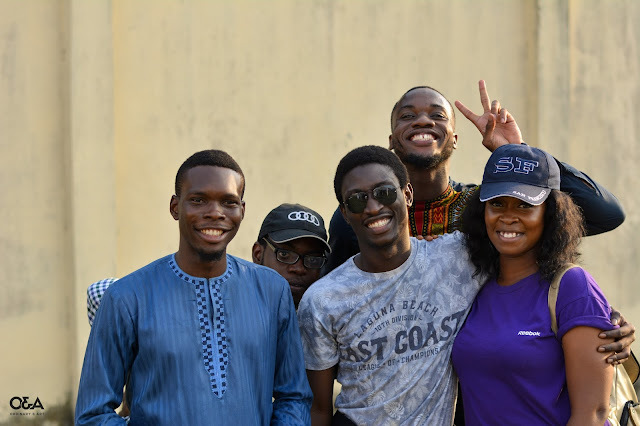 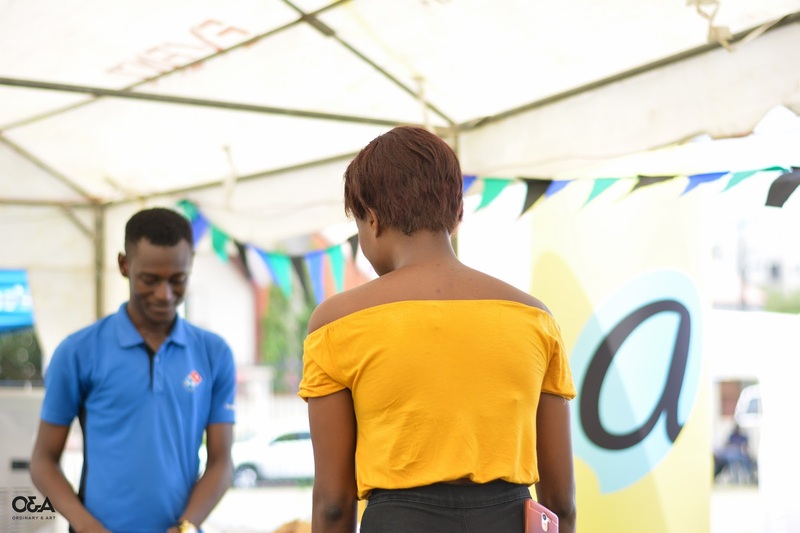 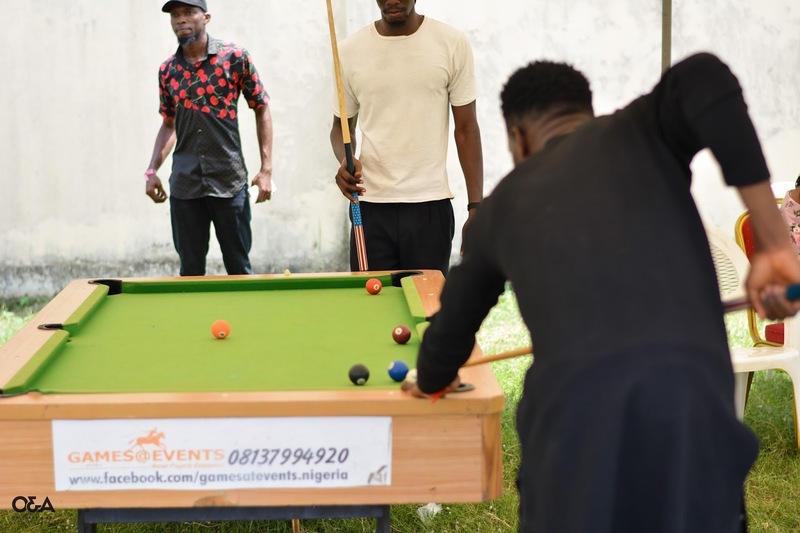 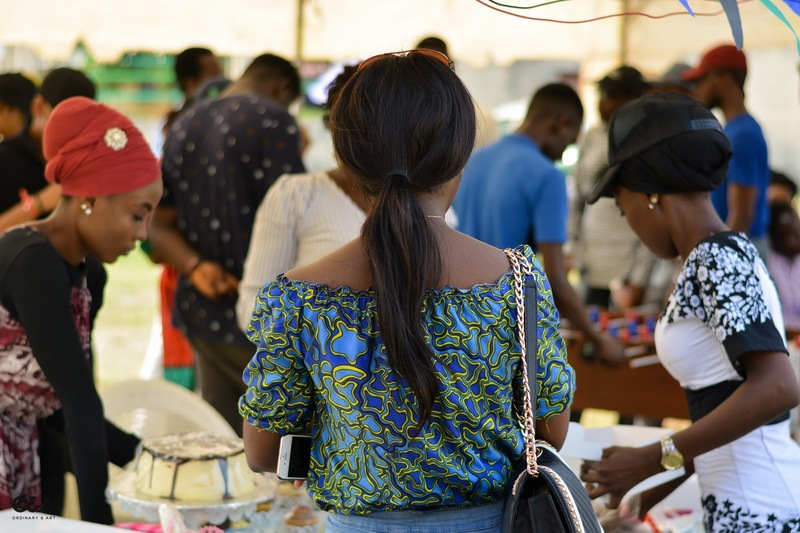 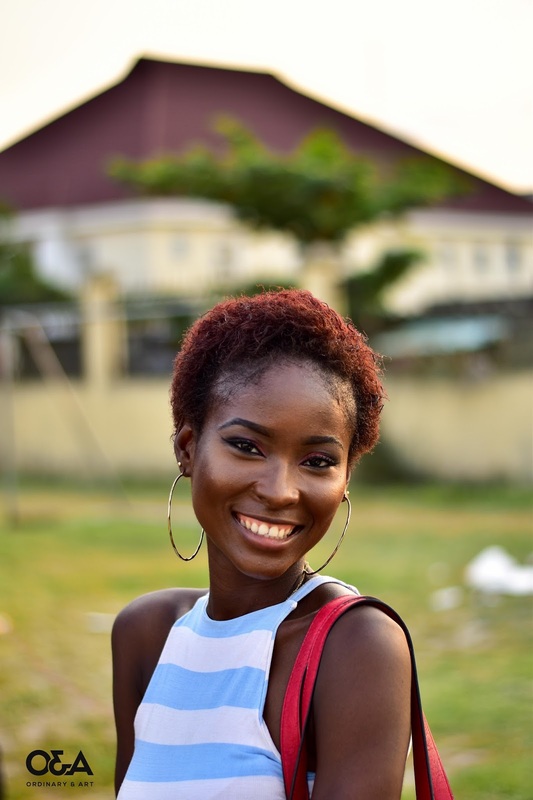 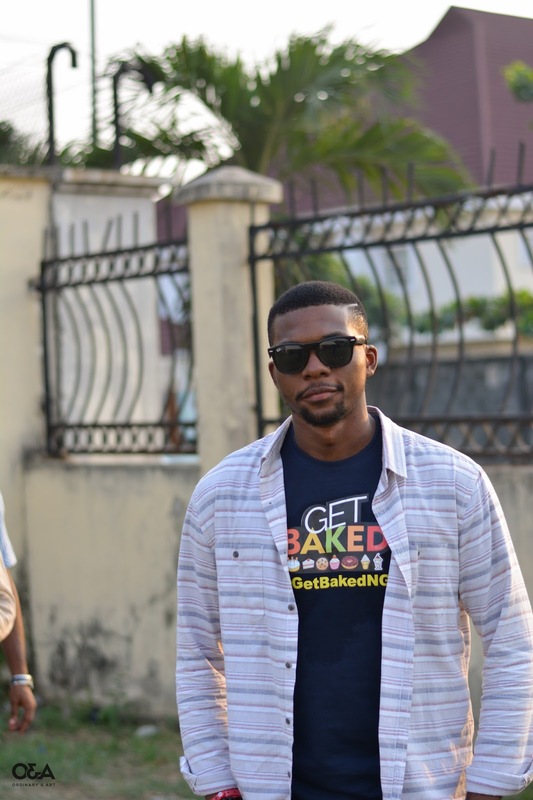 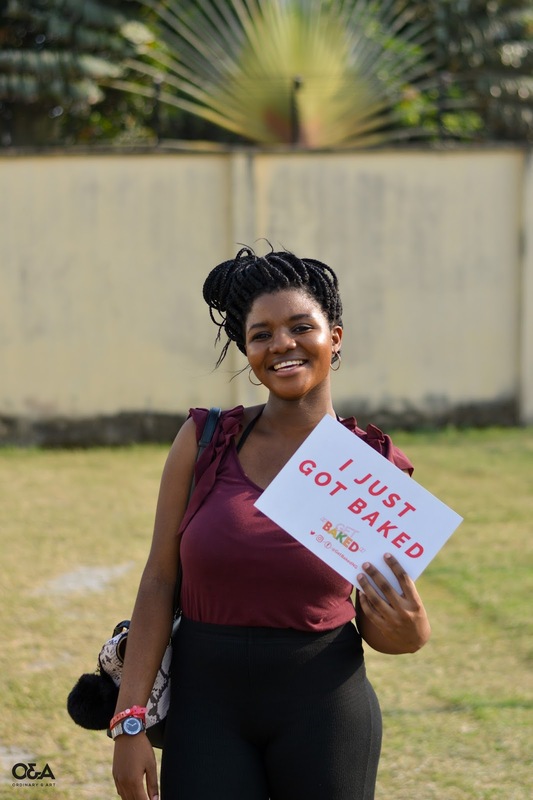 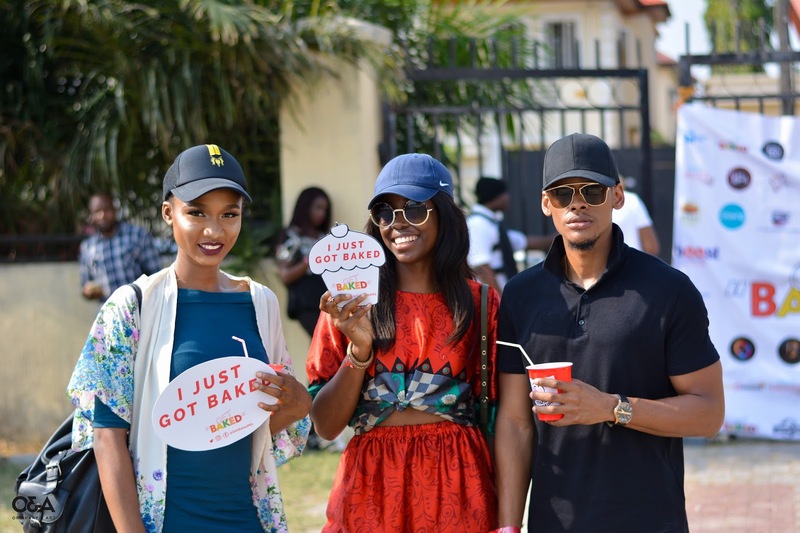 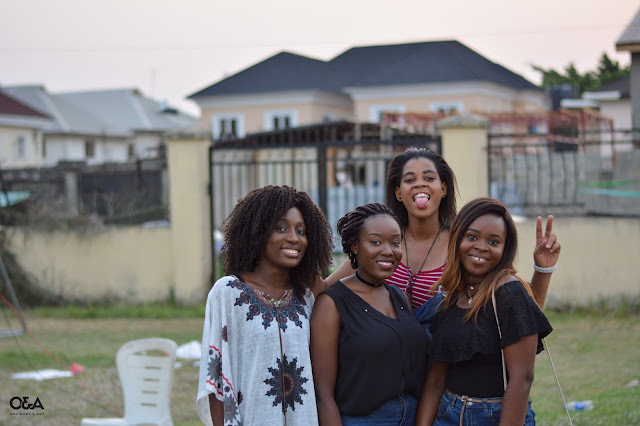 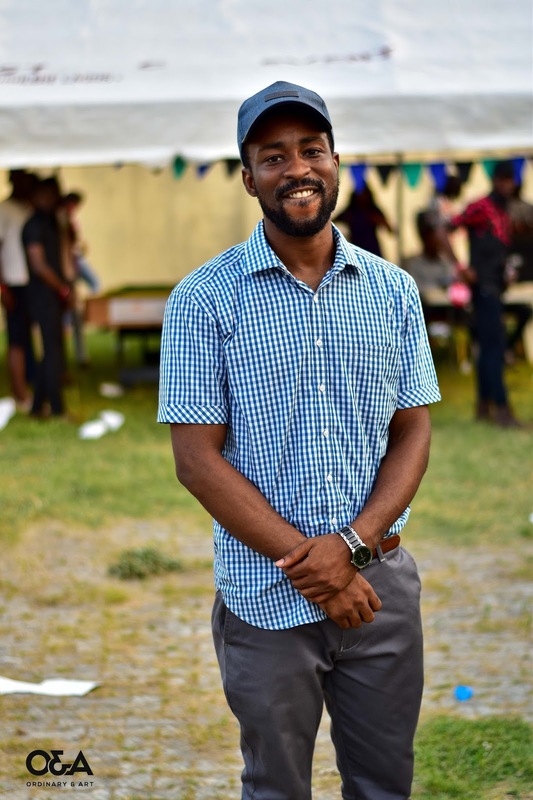 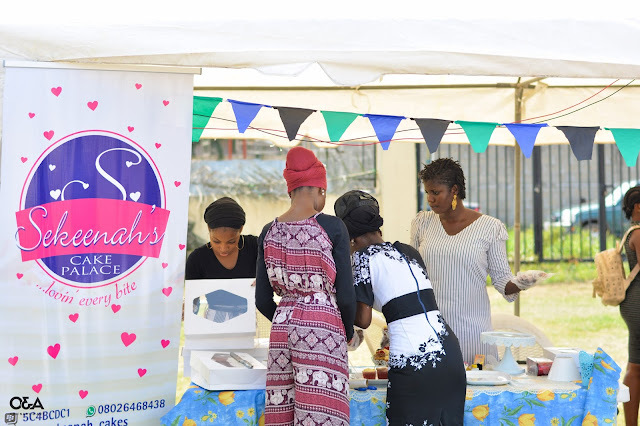 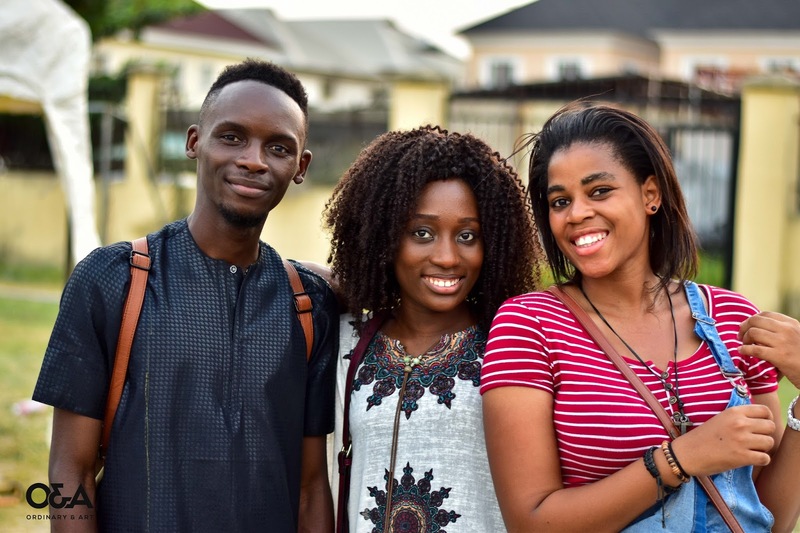 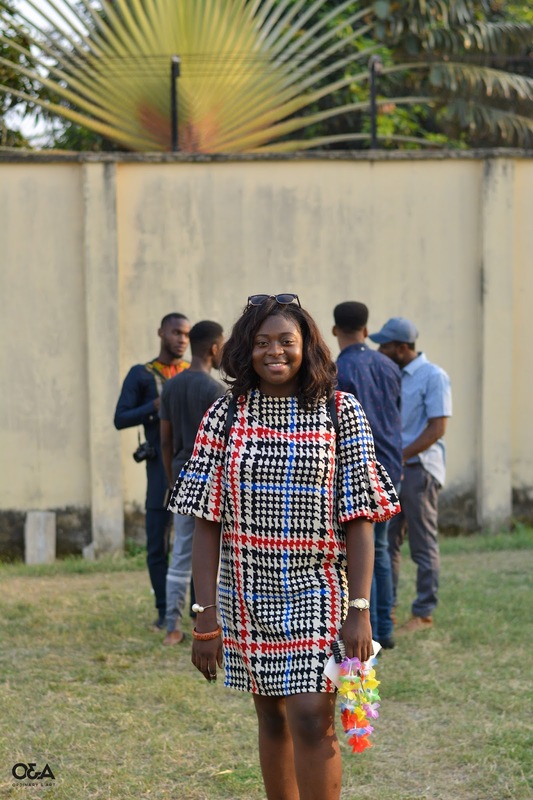 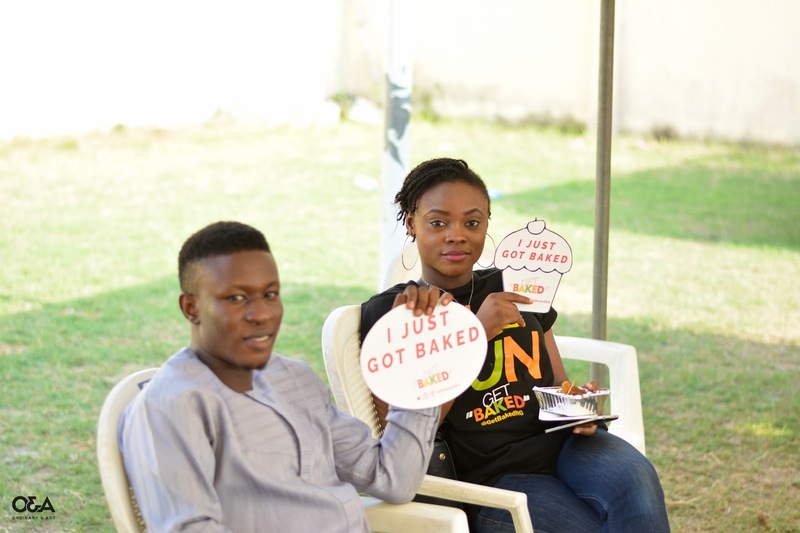 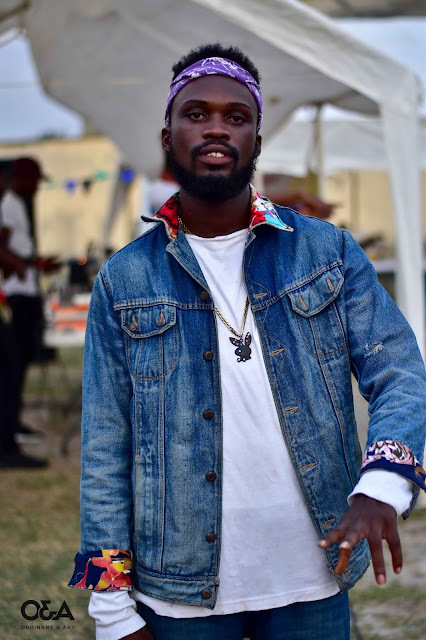 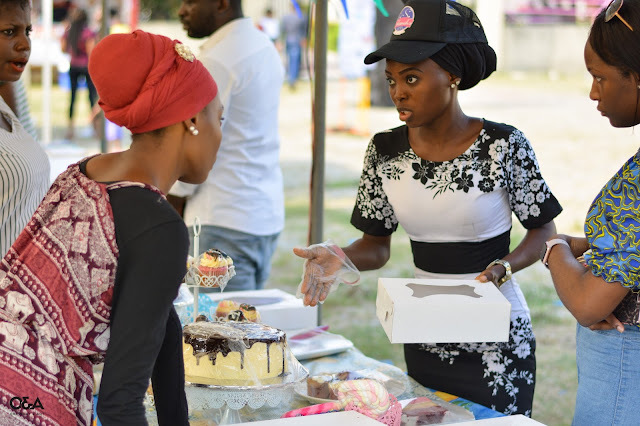 Last week end I attended the Lagos edition of Get Baked (see the previous one which happened in Ibadan here). 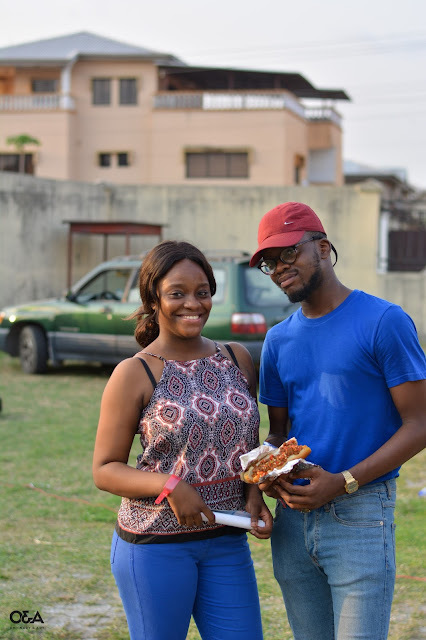 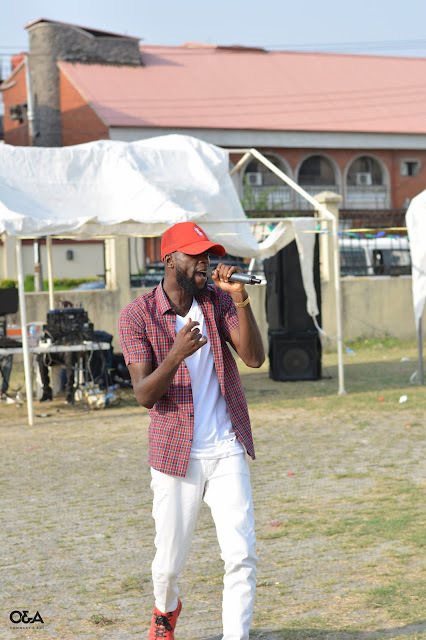 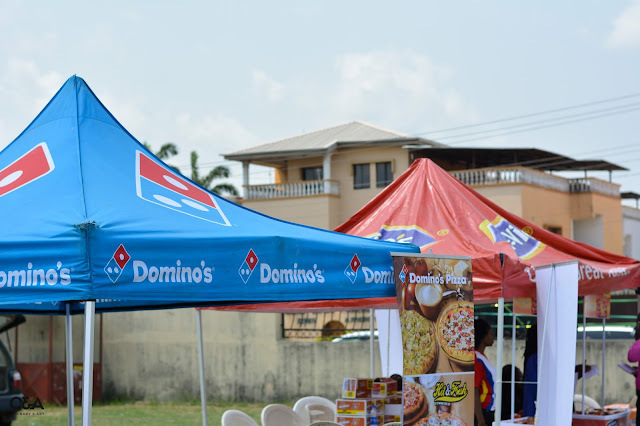 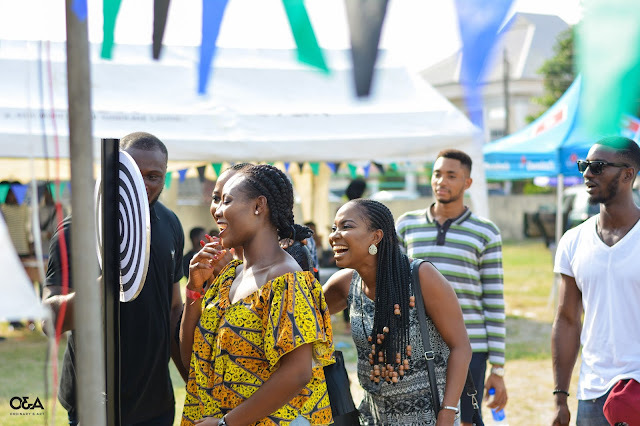 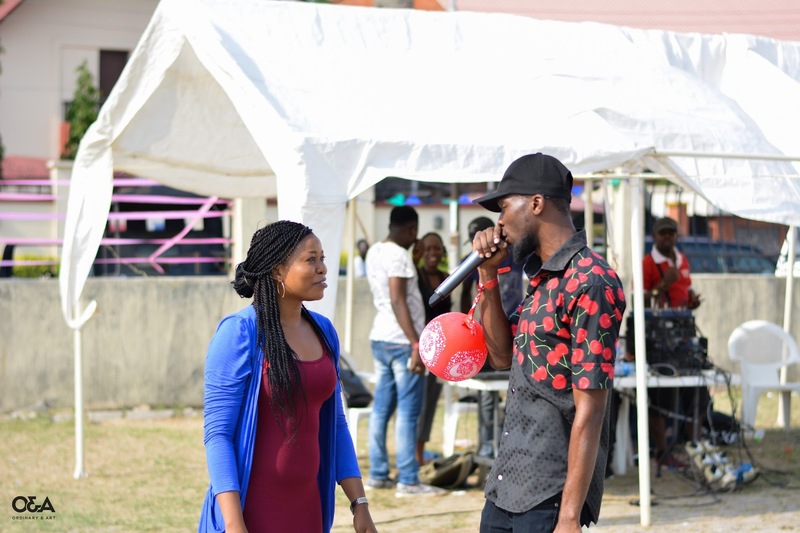 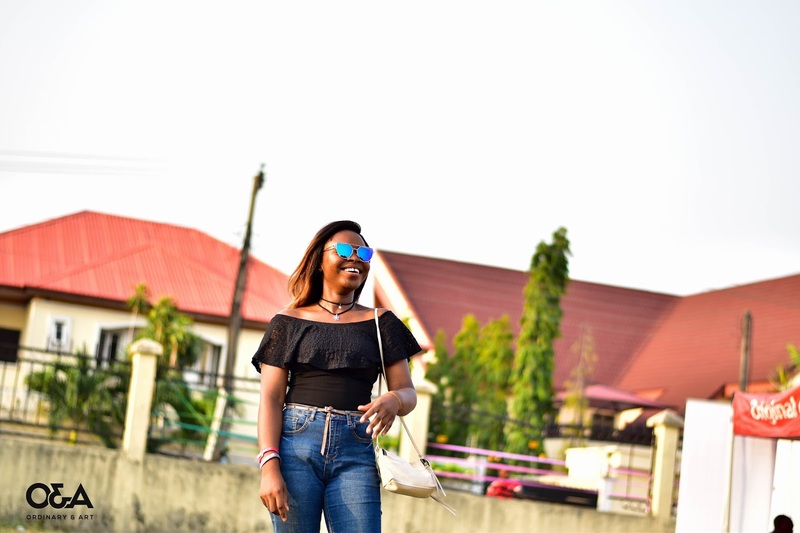 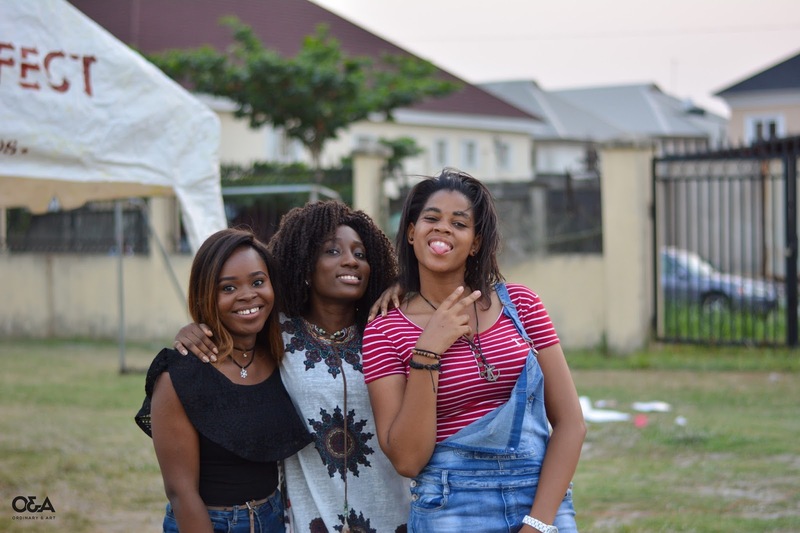 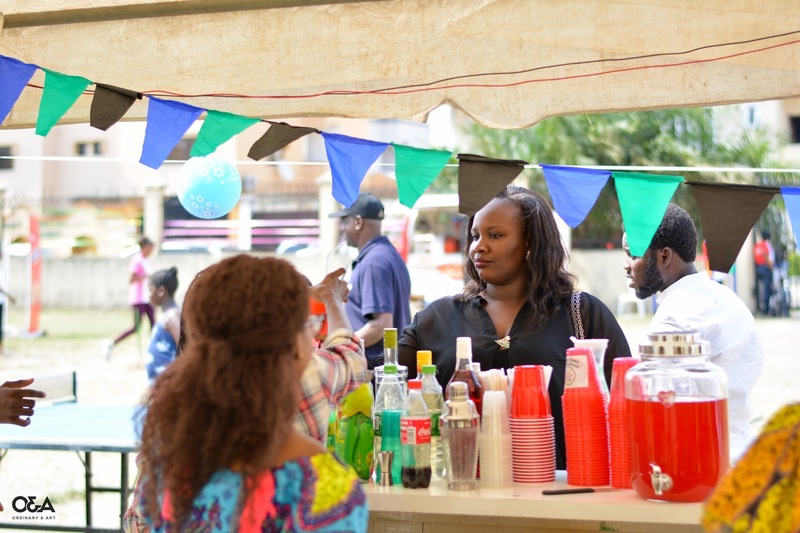 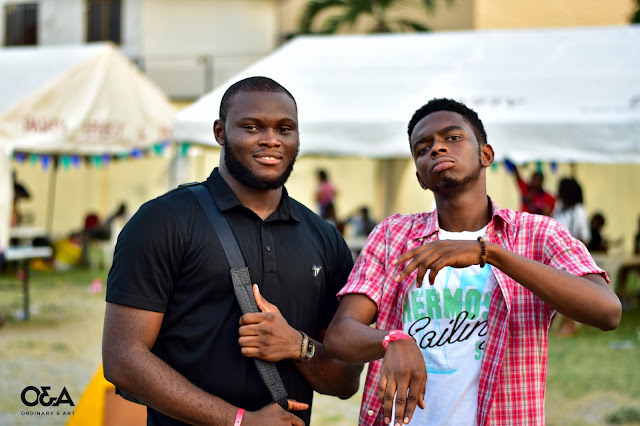 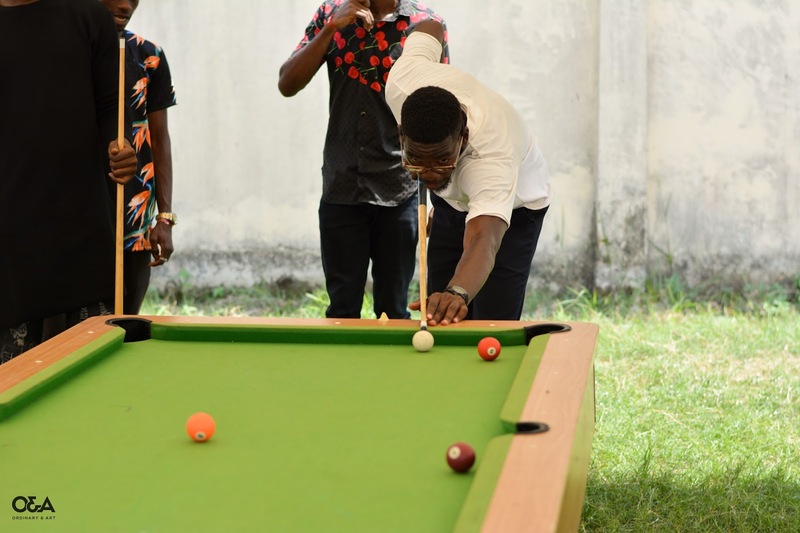 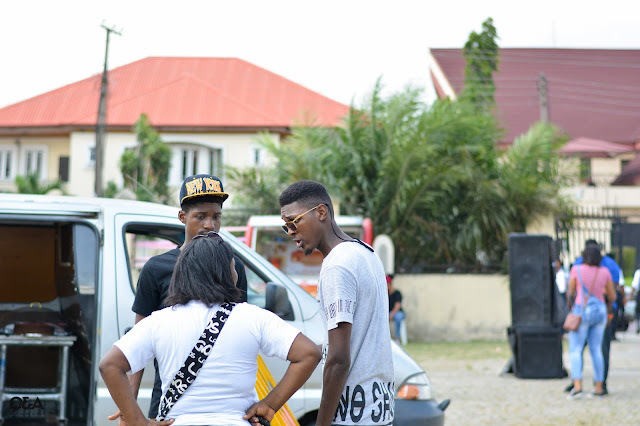 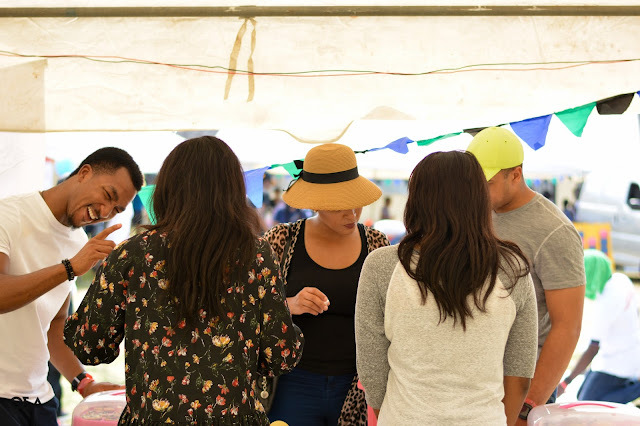 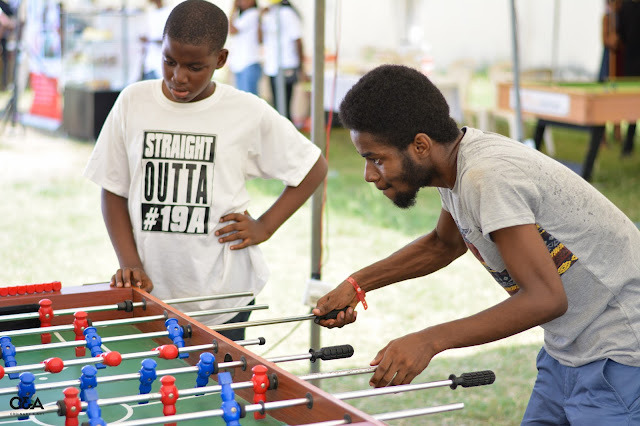 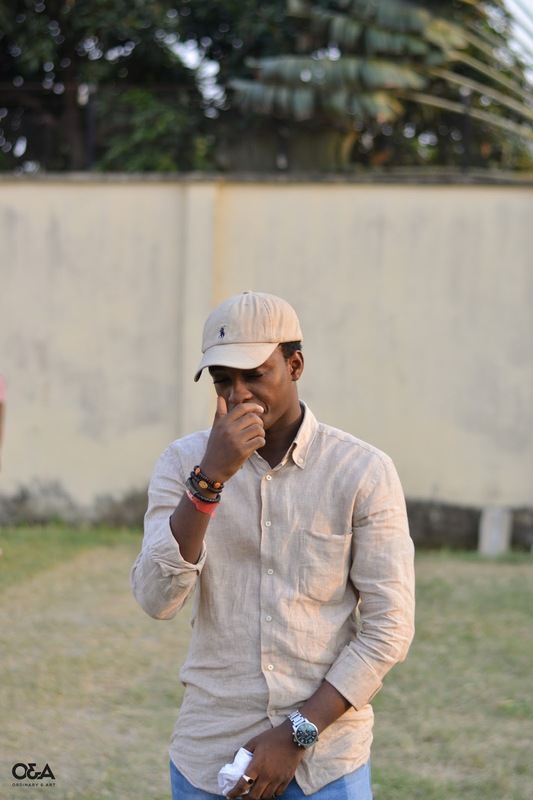 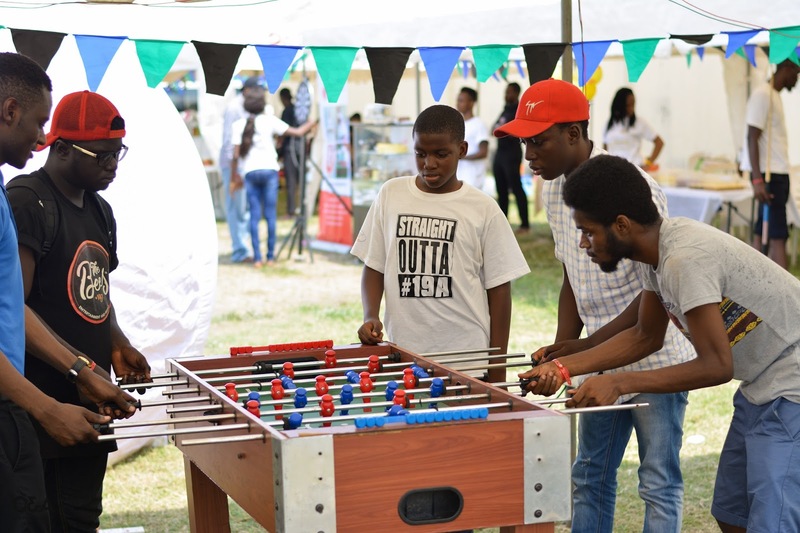 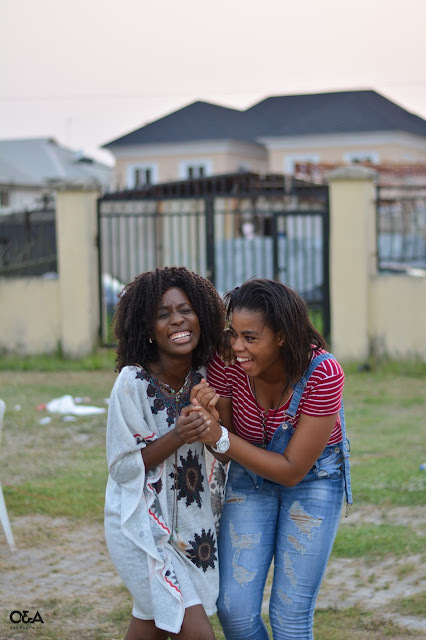 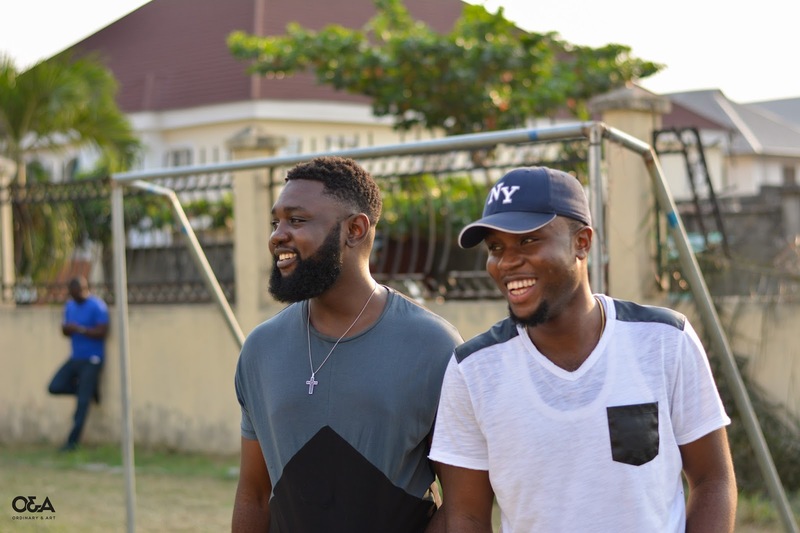 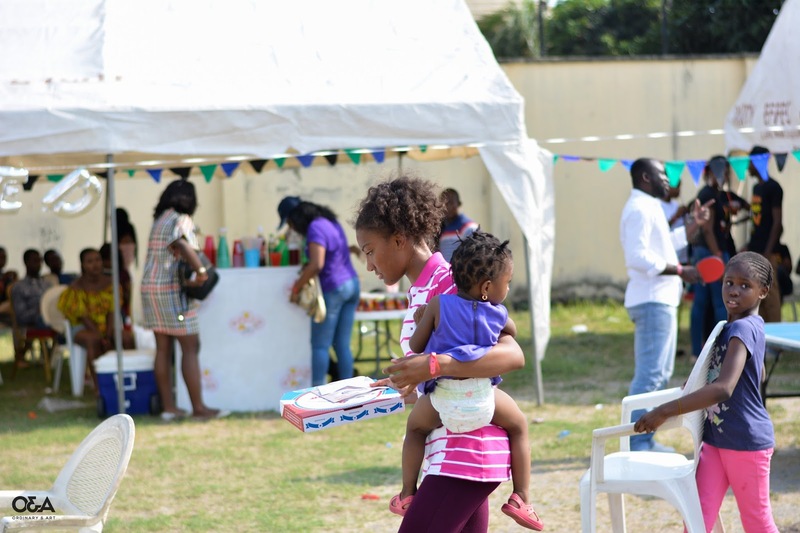 A lot of activities went down and a good amount of people turned up, I know I saw a lot of familiar faces. 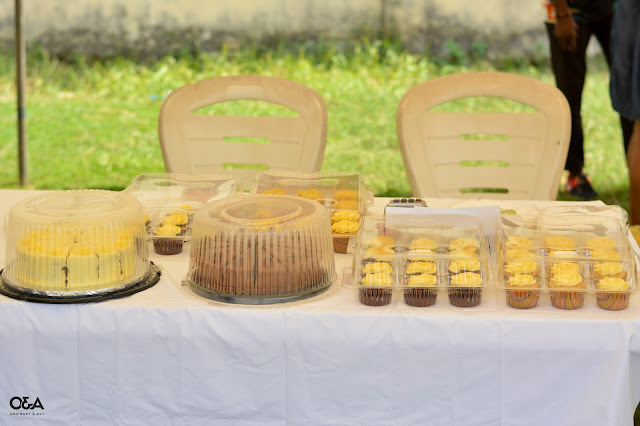 Goes with out saying there was a lot to eat and drink and at the end of the day there were a good number of giveaways. I especially enjoyed the Long Island Iced tea from Royal Cocina and the new chocolate chip Mc' Vities biscuits I had. 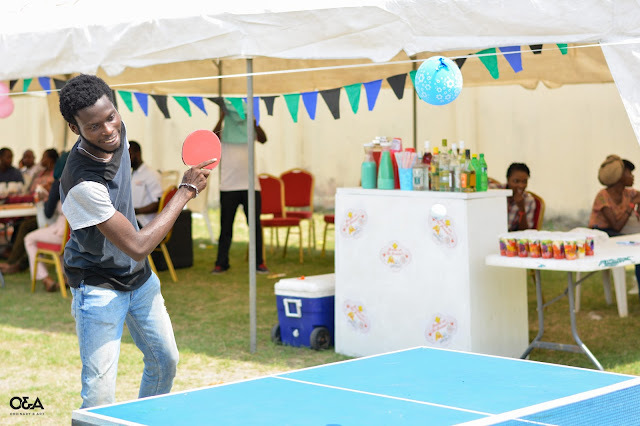 I had a fun and I'm sure it's only going to keep getting better.